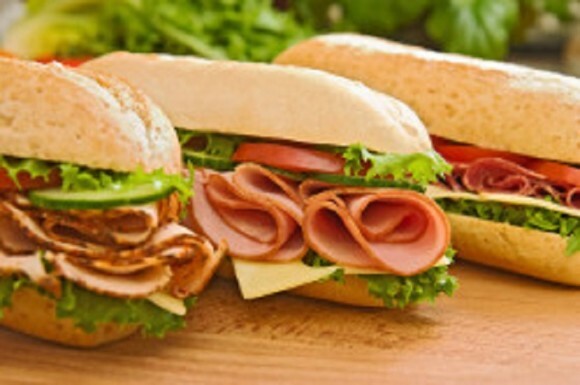 Subway is the undisputed leader in the sandwich category and serves fresh, great tasting, made-for-you sandwiches and salads. Since our first shop opened in Connecticut in 1965, we have continued to serve high-quality products as well as providing excellent customer service. Stop by our location in Orange Beach by Publix for your breakfast, lunch and dinner needs while travelling around the destination on vacation. Not to mention, our sandwiches and salads make for the perfect post-beach meal. We are open every day of the week.